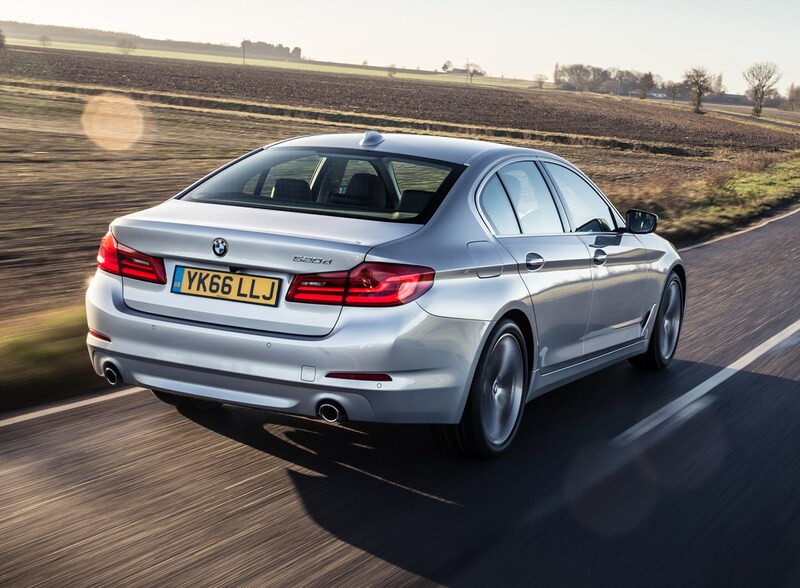 BMW reckons the latest 5 Series is – on average – 11% more efficient than the car it replaced. 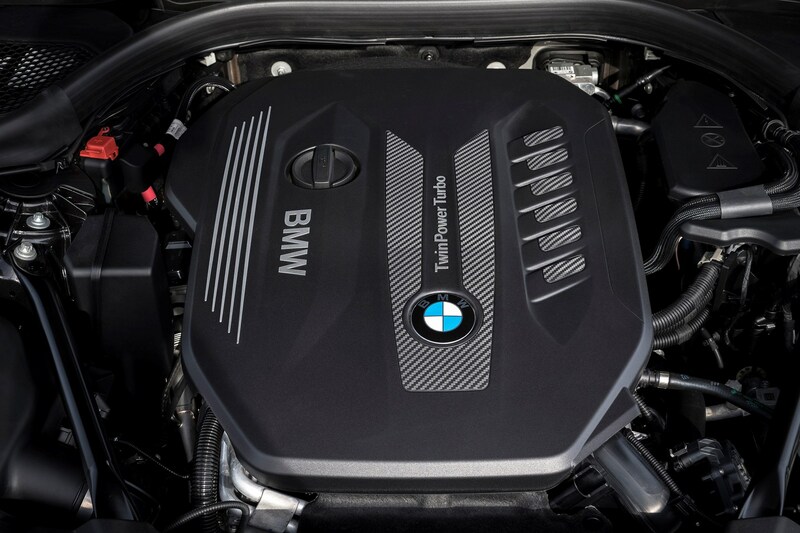 The diesels in particular should prove fast yet economical partners, so it makes sense that they’re regularly the most popular choice. 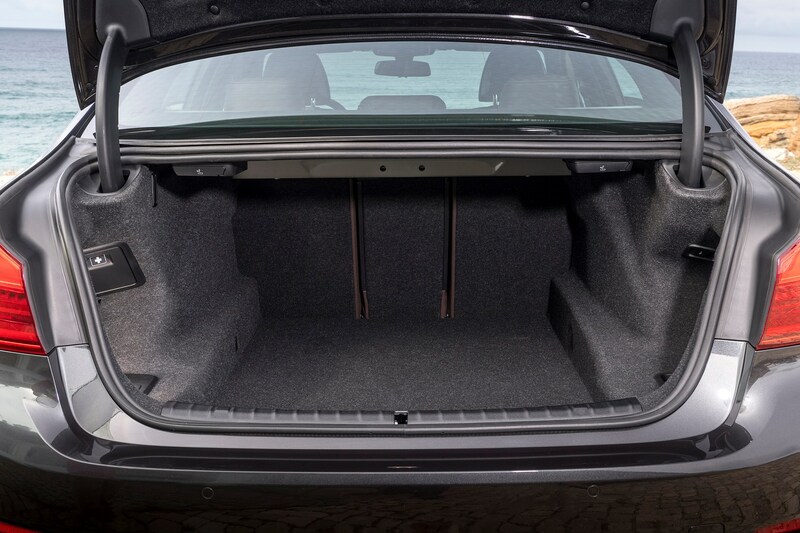 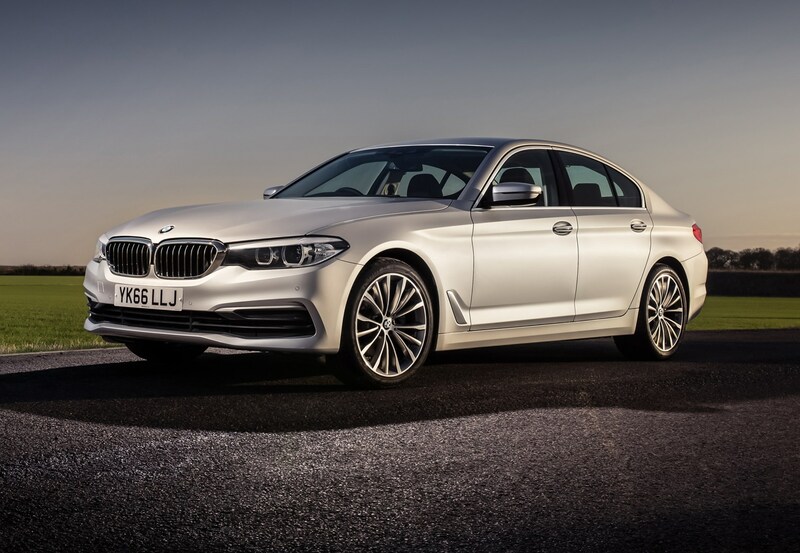 Most buyers will choose the 520d on this basis. 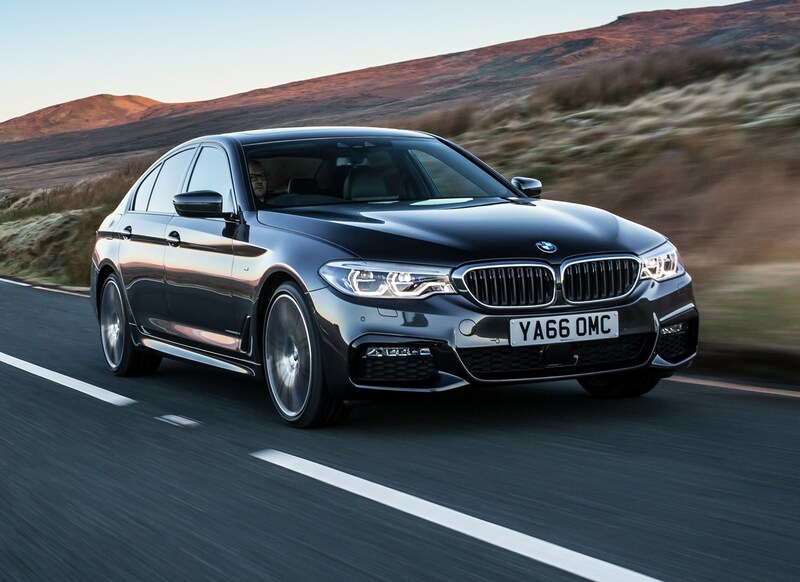 Powered by a 2.0-litre turbodiesel, BMW claims it’s capable of returning between 56.4mpg and 62.7mpg, depending on whether it’s an SE, M Sport, xDrive or EfficientDynamics model. 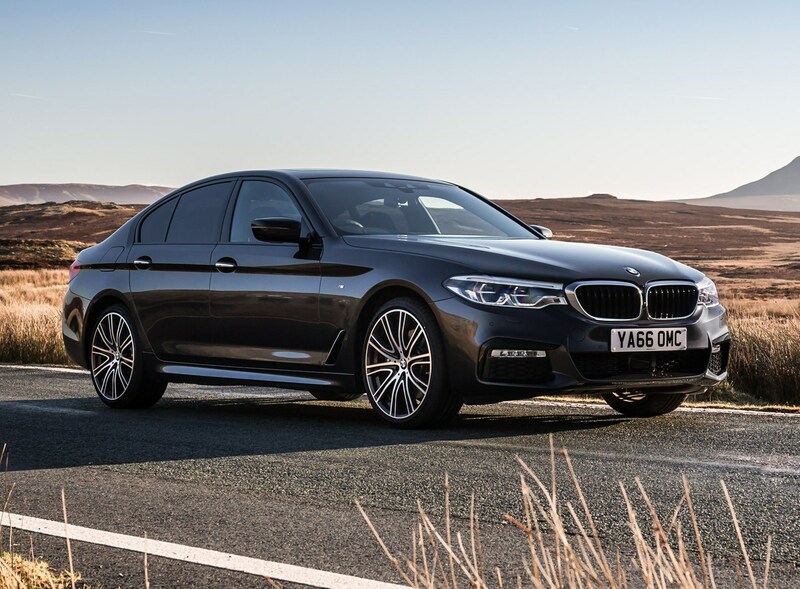 Depending on the size of the alloy wheels (and this is applicable to many 5 Series models), the 525d is capable of returning between 56.4mpg and 57.6mpg, while the more powerful 530d offers up 55.3mpg (or 51.3mpg for the 530d xDrive). 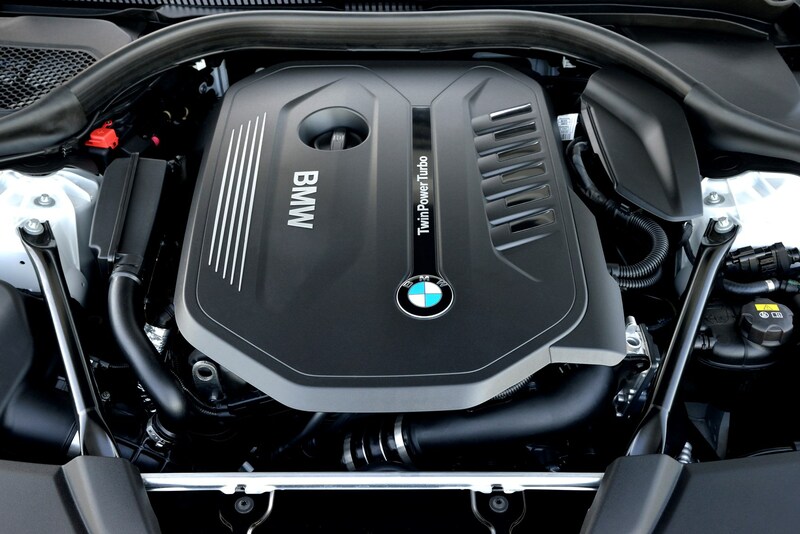 Understandably, petrol models aren’t as efficient, but not far behind. 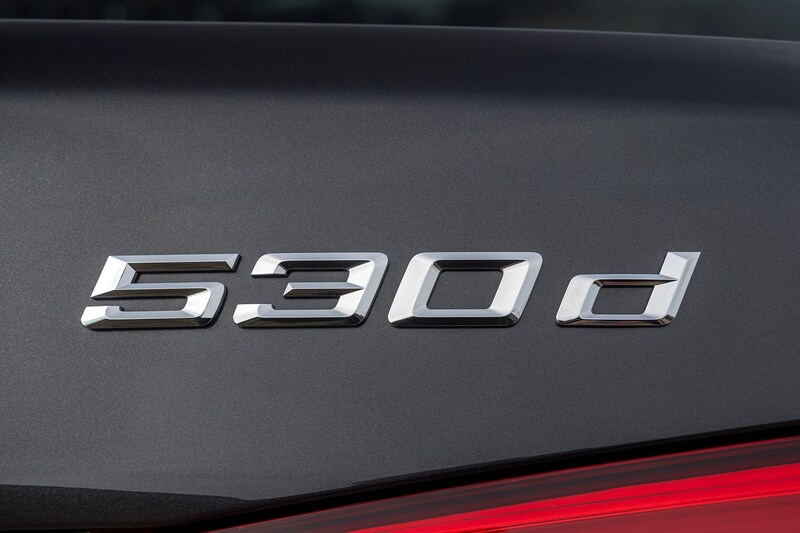 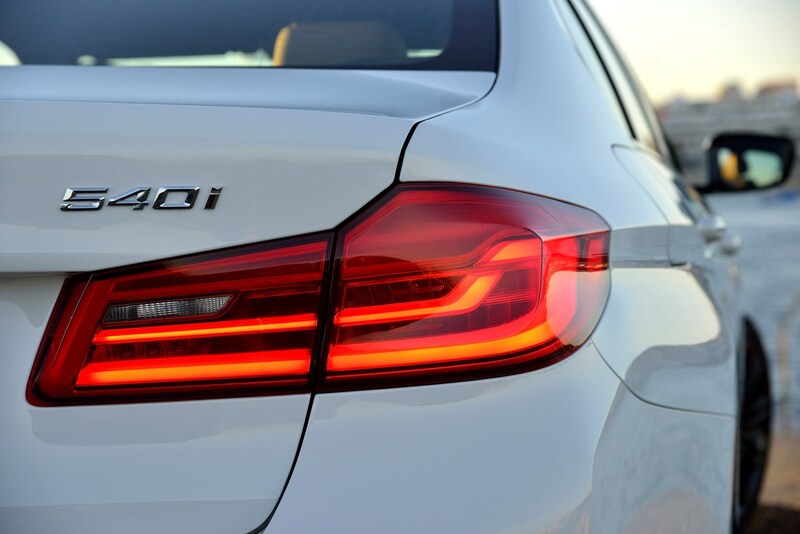 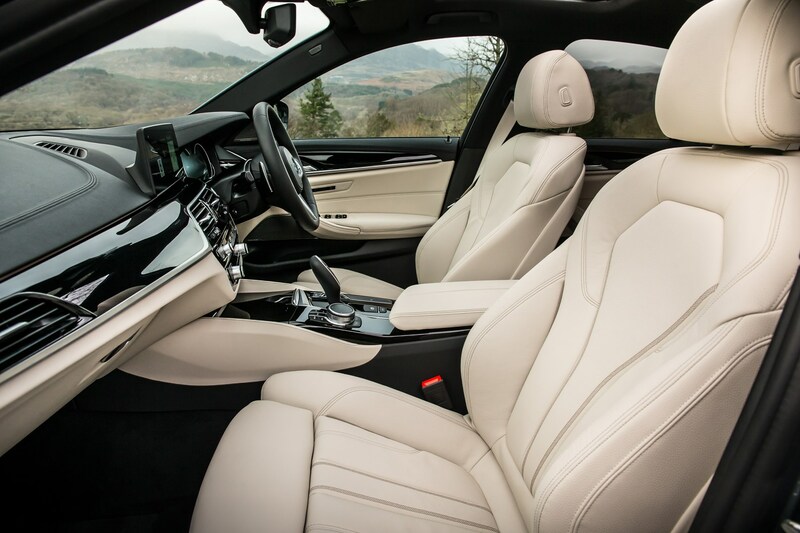 The 520i fuel consumption figures range between 50.4mpg and 52.3mpg, while the 530i claims 48.7mpg. 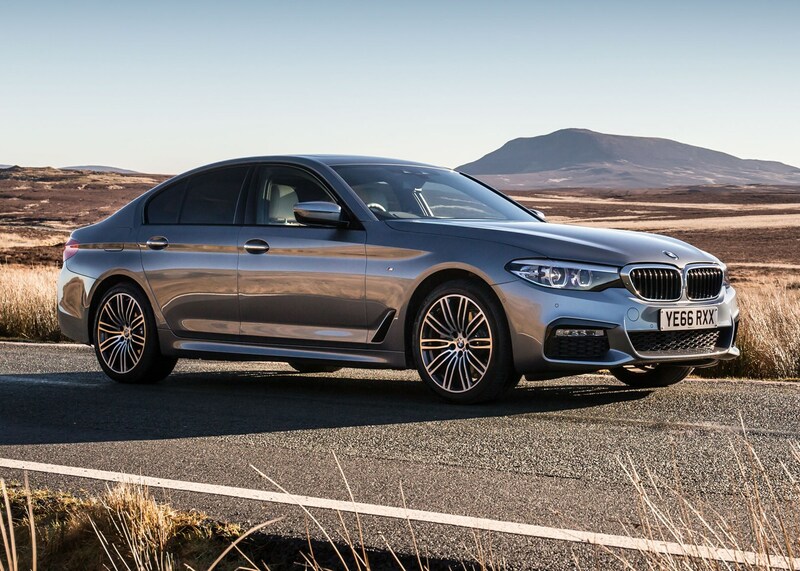 At the top of the regular petrol range is the 540i xDrive, claiming 39.2mpg, which isn’t too bad considering the performance on offer. 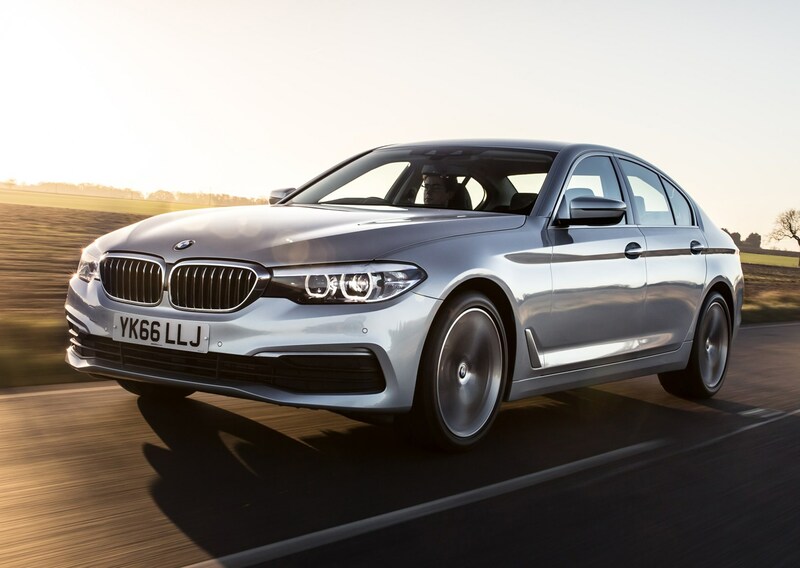 The plug-in hybrid 530e offers an eye-catching 141.2mpg, but that’s only realistically achievable if you make the most of the electric motor, with very little use of the engine at all. 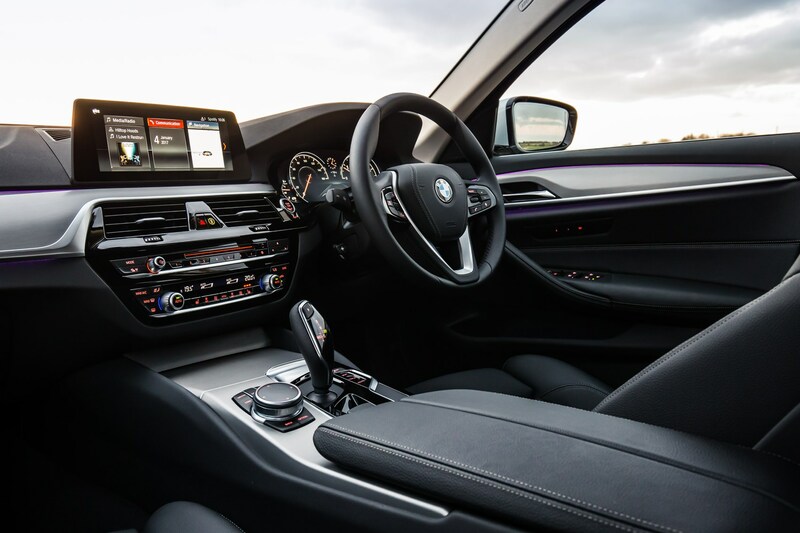 In everyday driving, you’ll be able to achieve over 50mpg easily, though, when the engine and electric motor are working together. 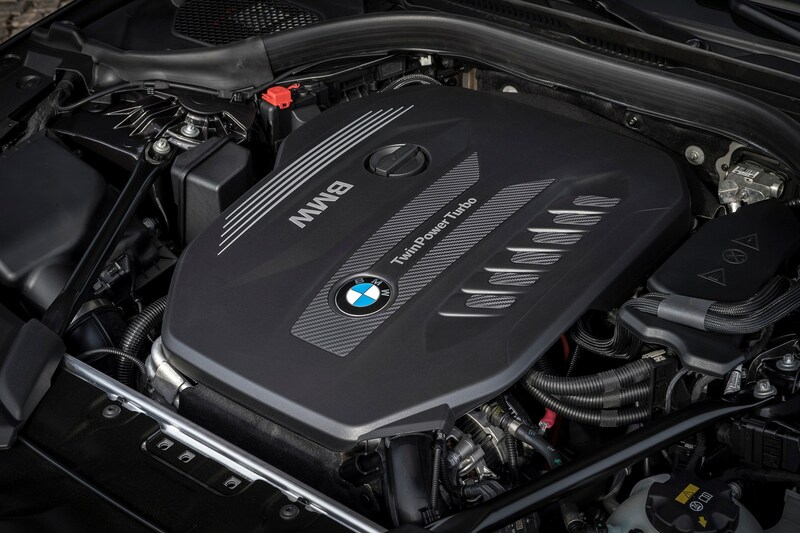 Finally, the high-performance M5 returns a claimed 26.9mpg, but it’ll be all too easy to see this tumble if you try to eke out every ounce of power and performance on tap. 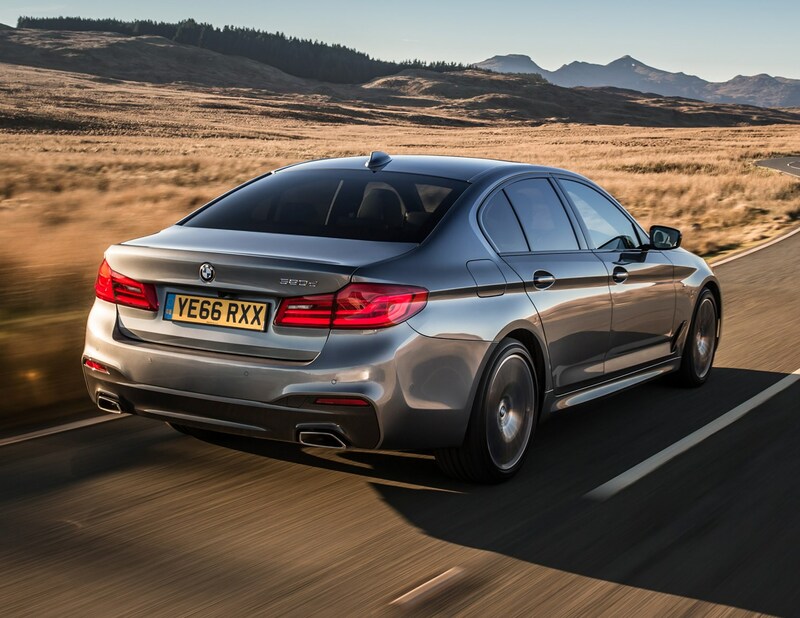 Furthermore, the M5 has the worst residual values in the 5 Series range, retaining 41% of its value after three years and 36,000 miles. 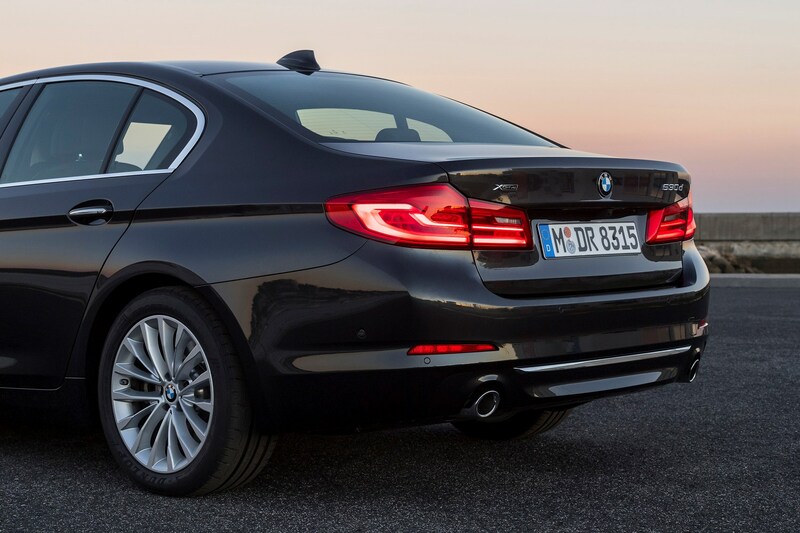 Its insurance group of 49E isn’t going to make for cheap premiums either. 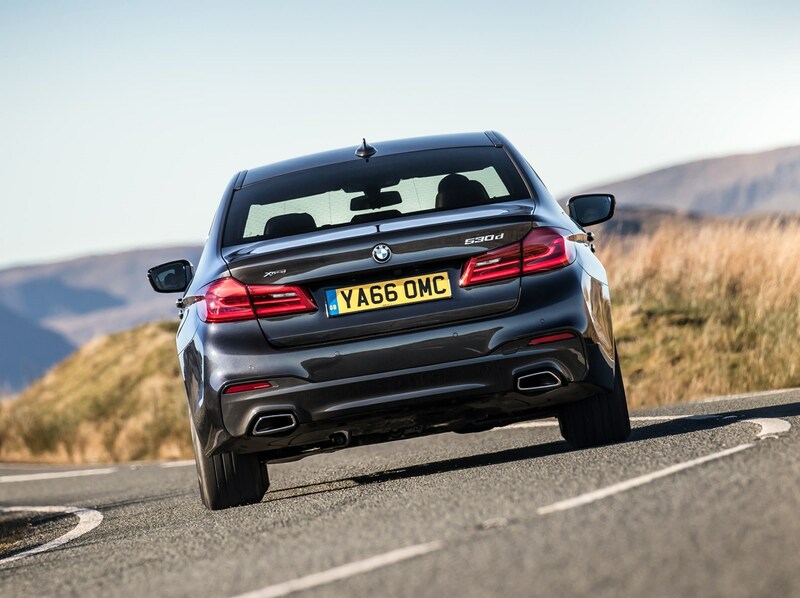 The above is also the case for the M5 Competition - it'll keep just 41% of its value after the same mileage and time period. 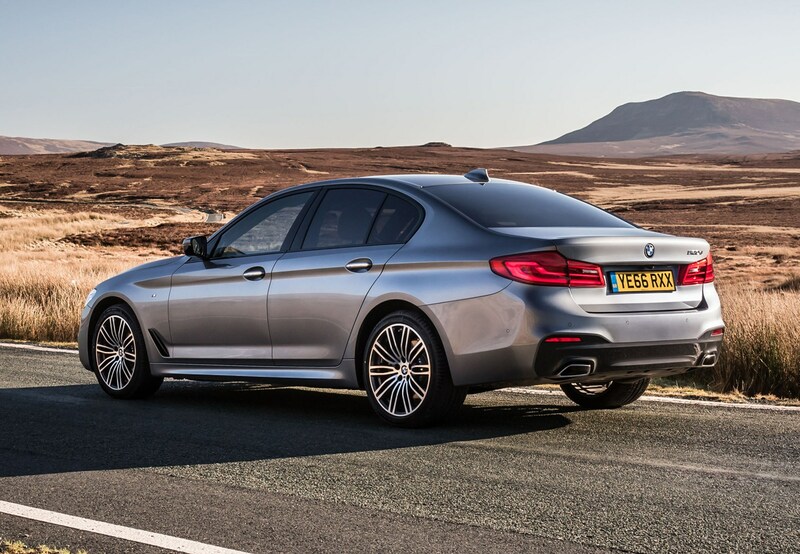 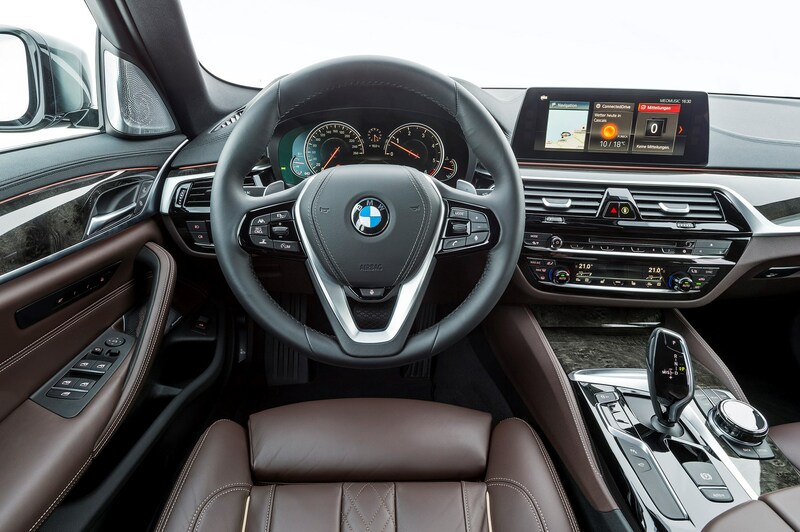 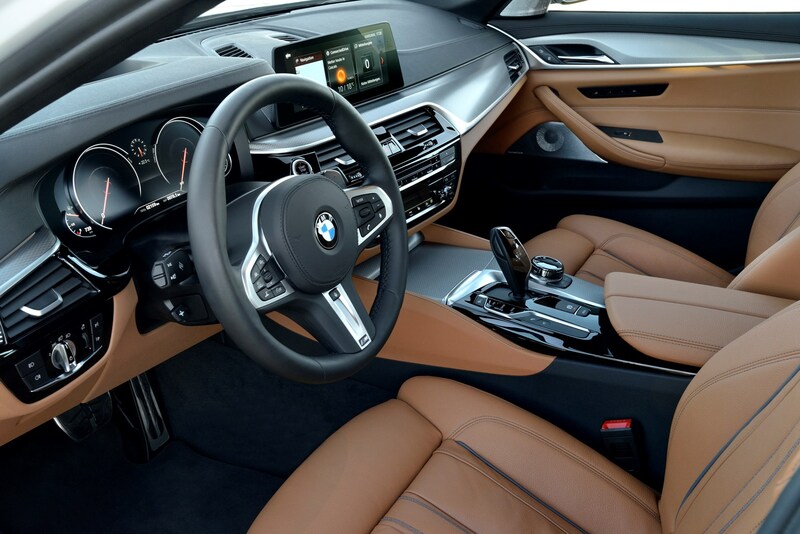 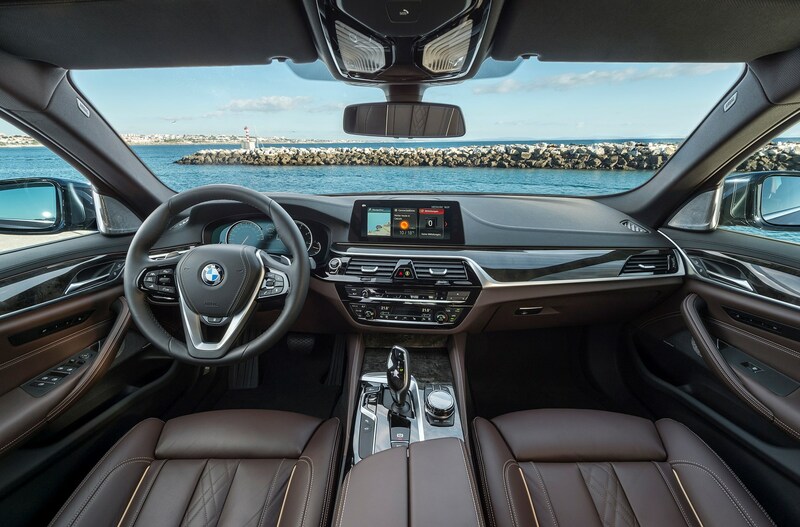 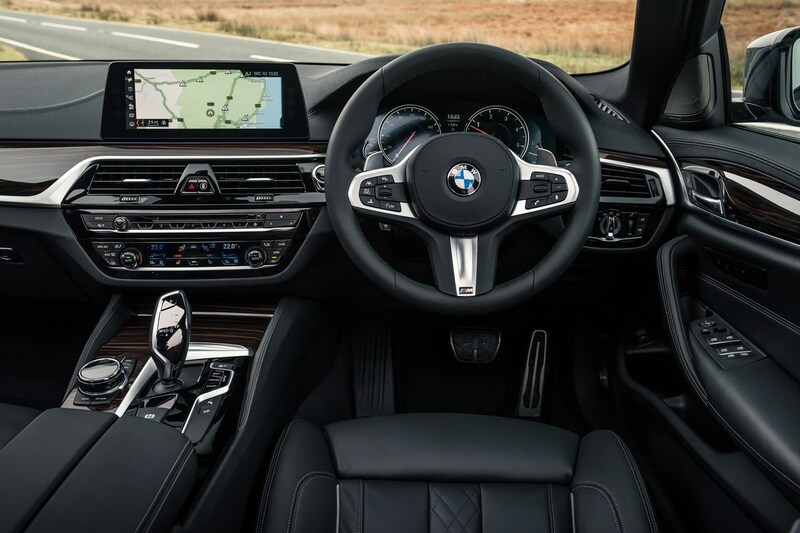 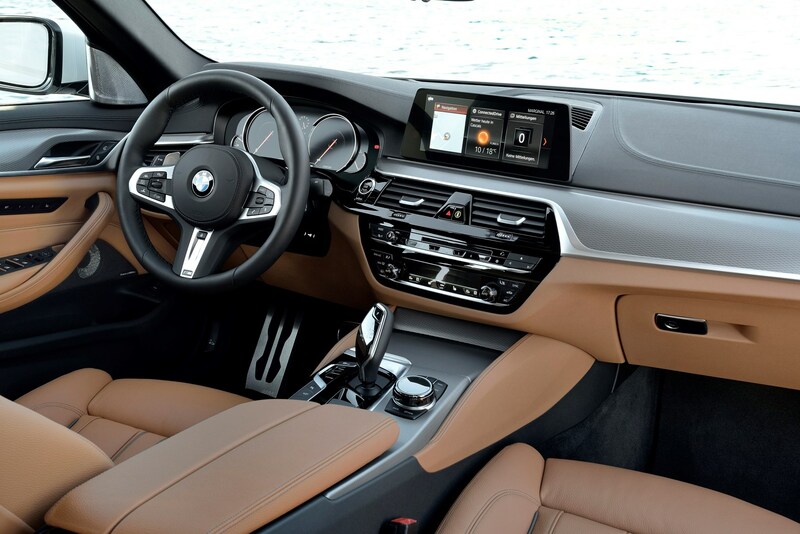 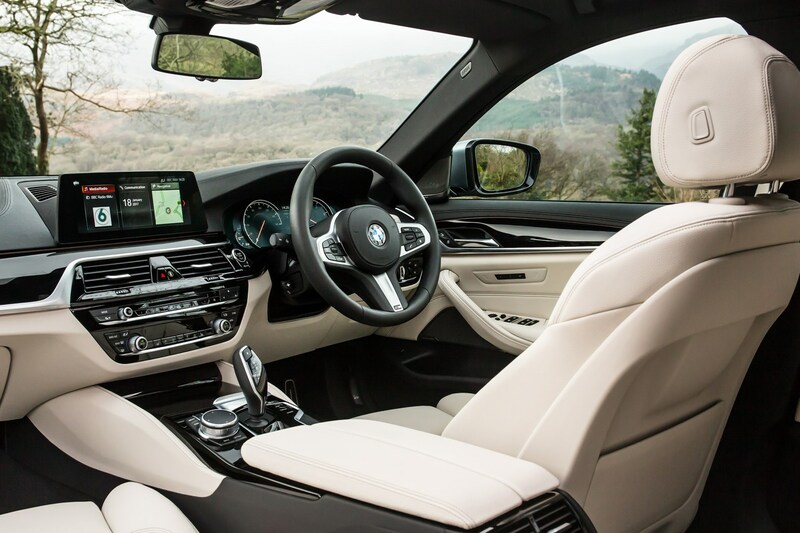 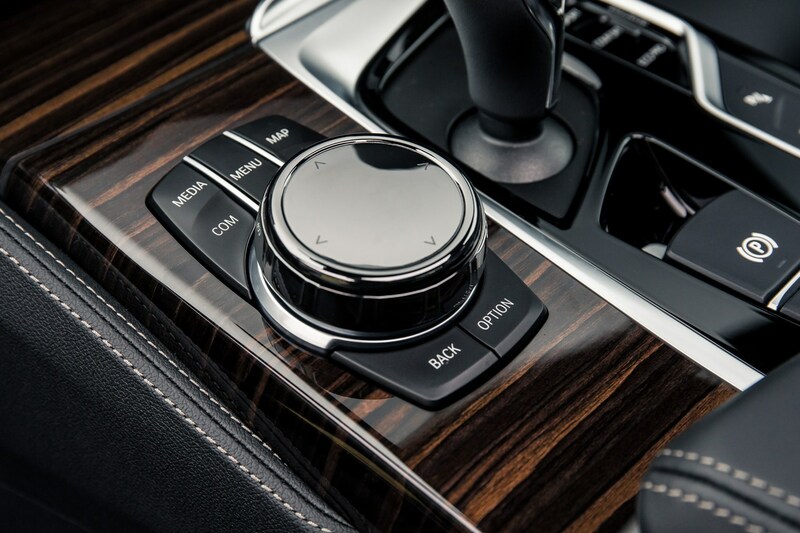 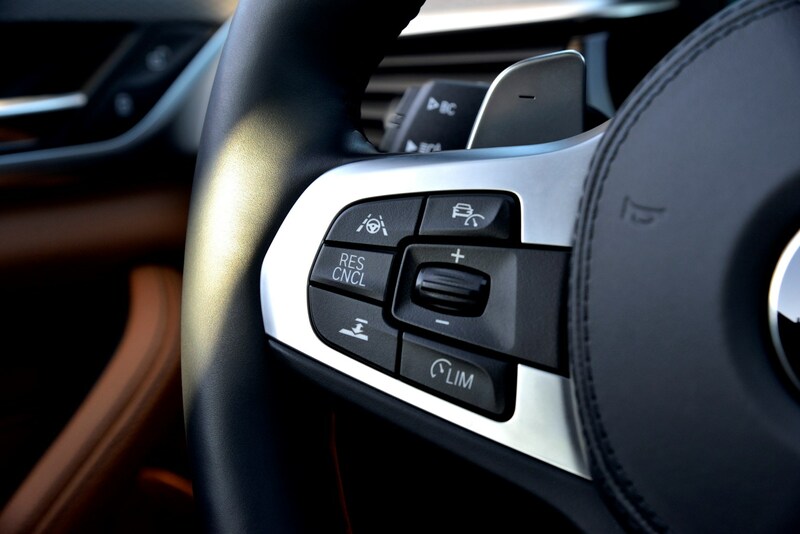 All 5 Series feature stop-start, brake-energy regeneration, active and passive aerodynamic aids and an Eco Pro driving mode to help you save fuel in the real world, where you can legitimately expect the standard 520d to top 50mpg. 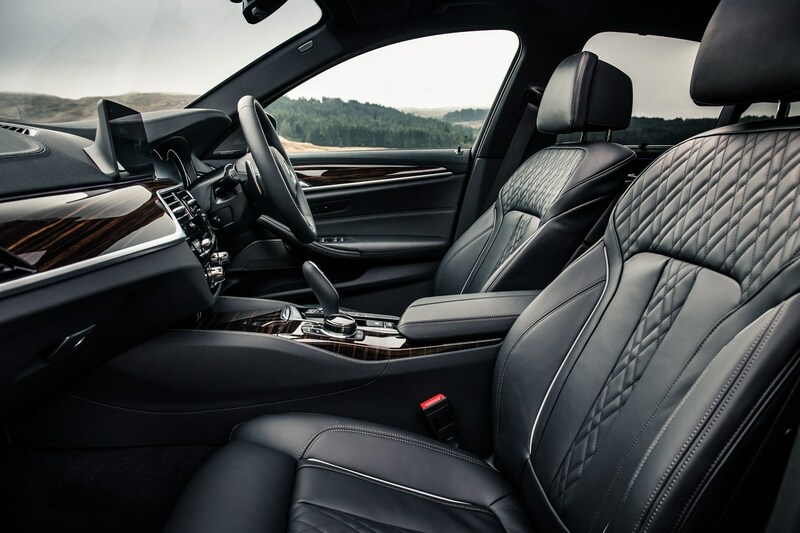 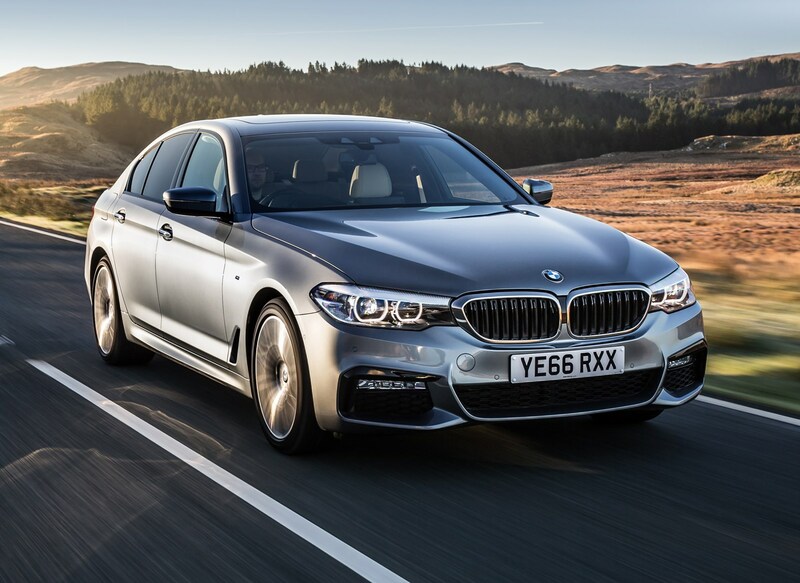 With BMW’s typical brand cachet promising minimal depreciation, competitive servicing prices and packages, the 5 Series should prove a cost-effective premium executive saloon to run. 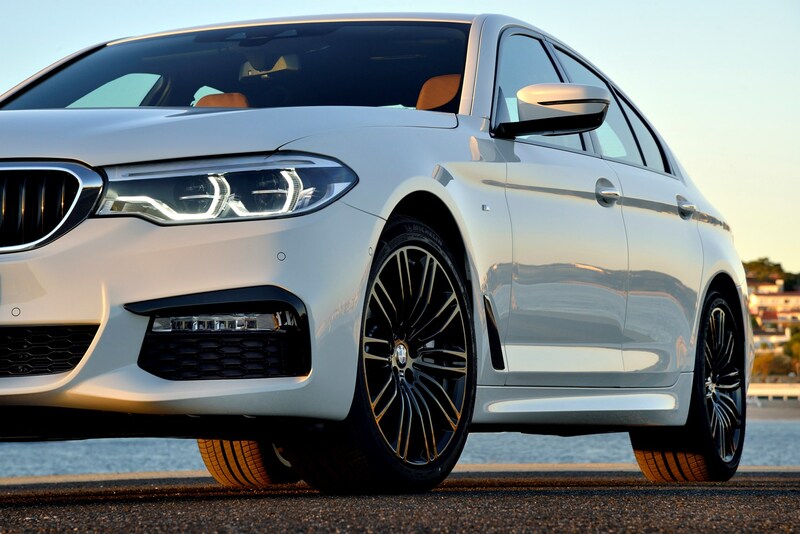 As with fuel economy figures, the CO2 emissions emitted by the 5 Series depends largely on the alloy wheels fitted to the car. 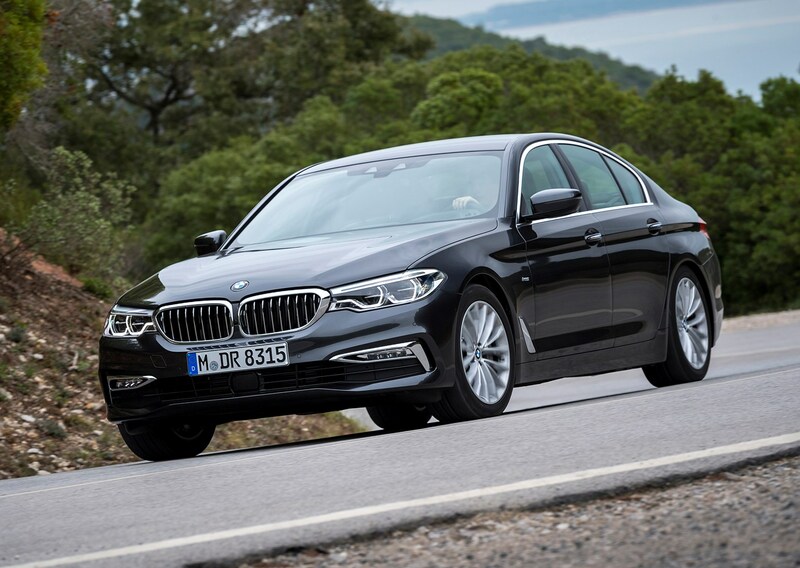 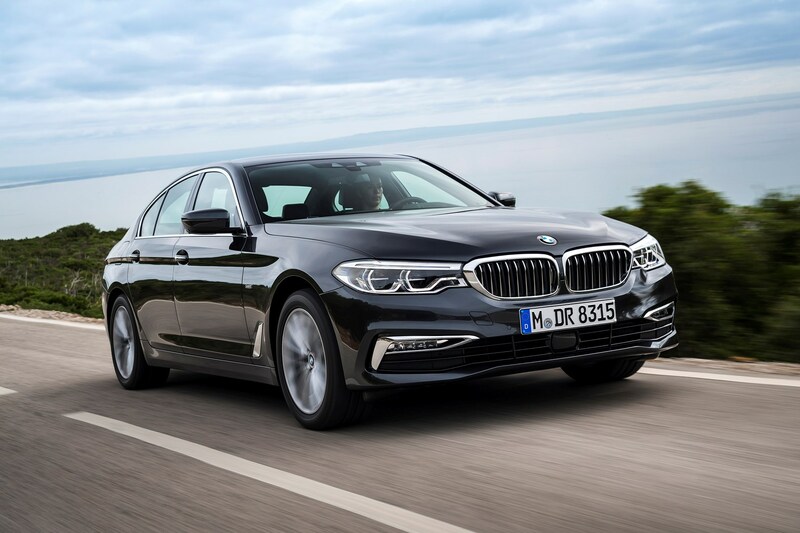 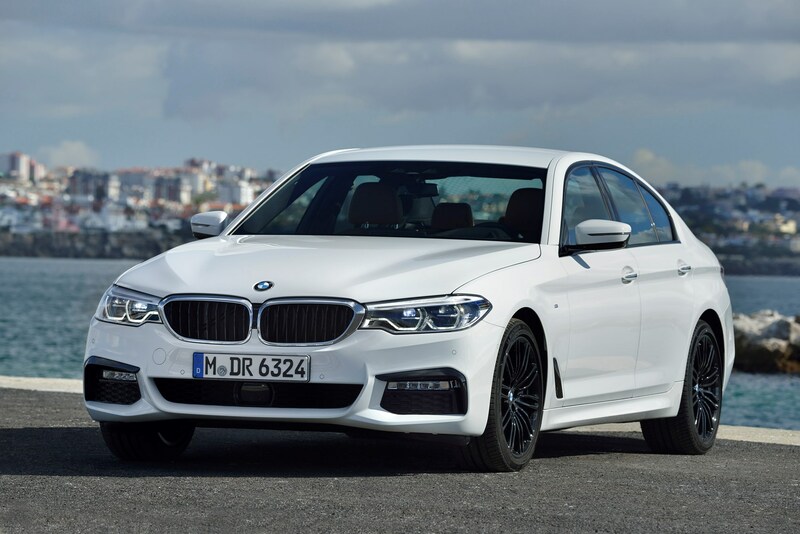 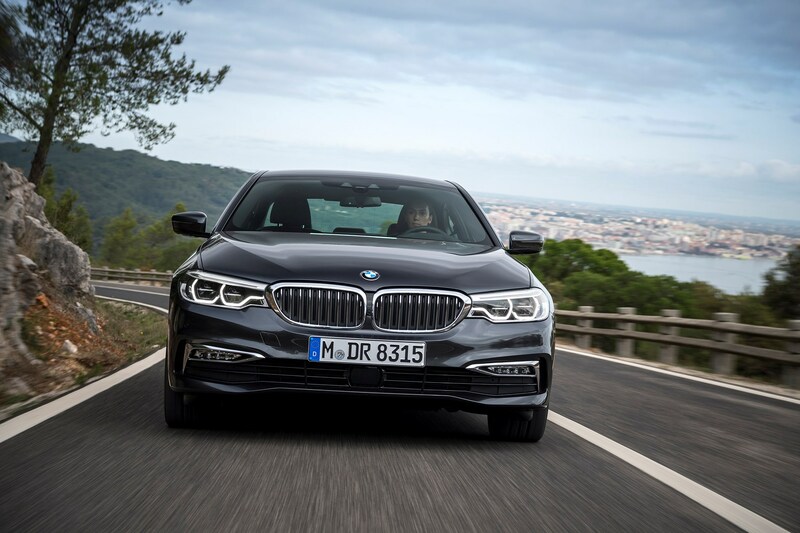 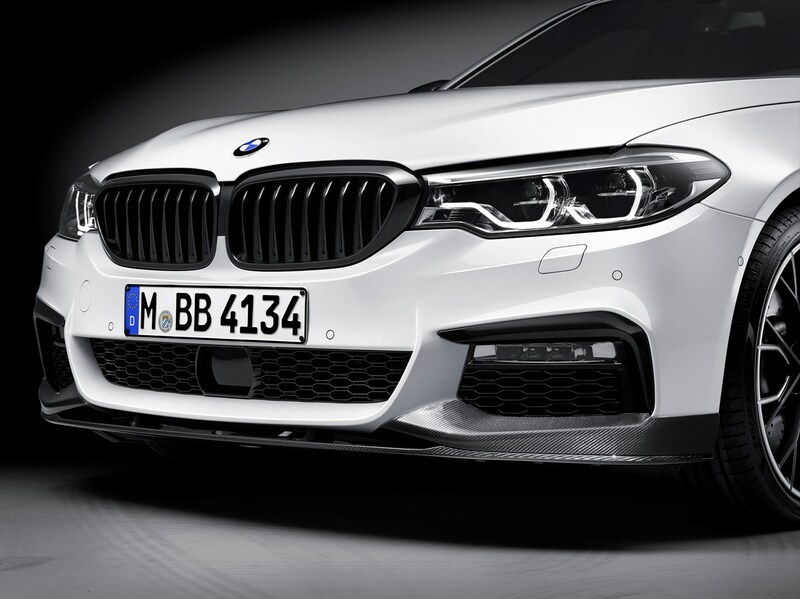 The lowest official emissions rating for the 5 Series comes courtesy of the 530e iPerformance hybrid – which claims 46g/km thanks to its ability to run on electricity alone for extended periods. 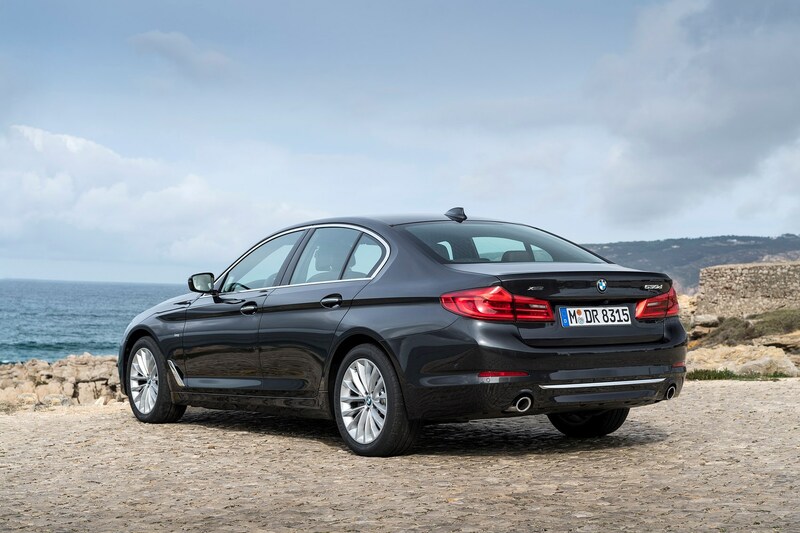 Next best is the 520d EfficientDynamics, which claims 102g/km. 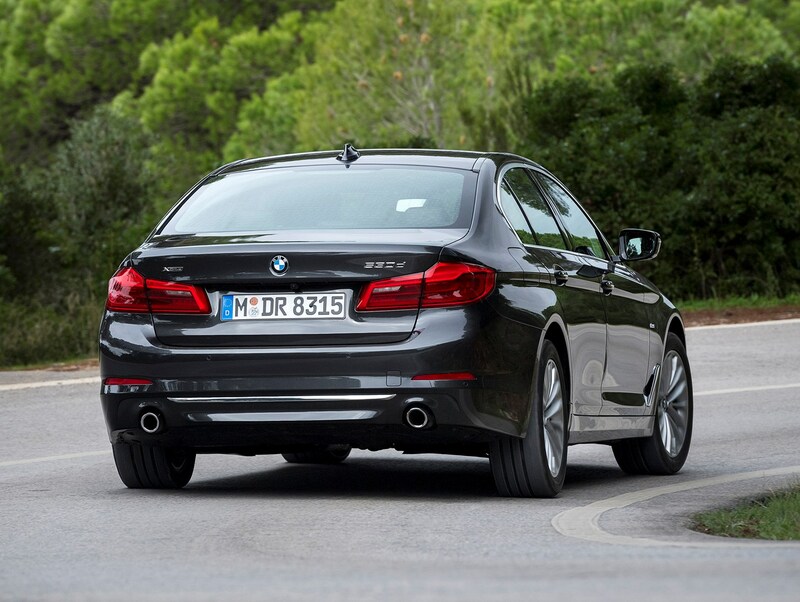 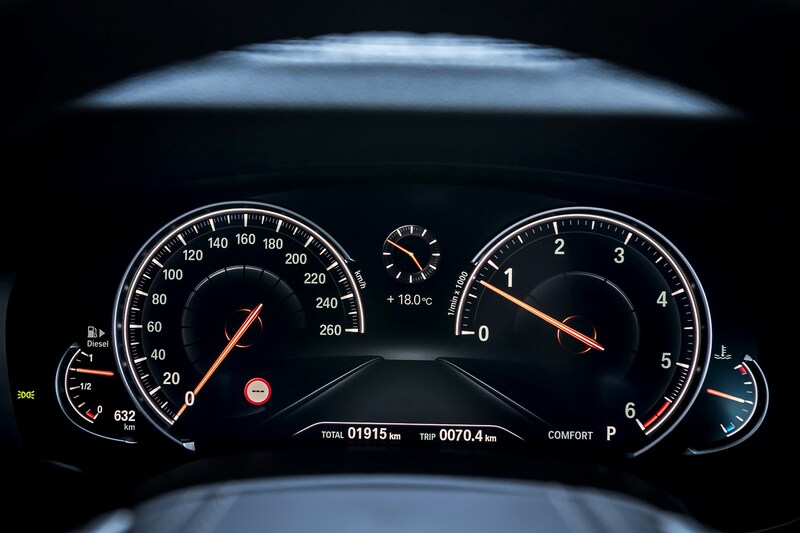 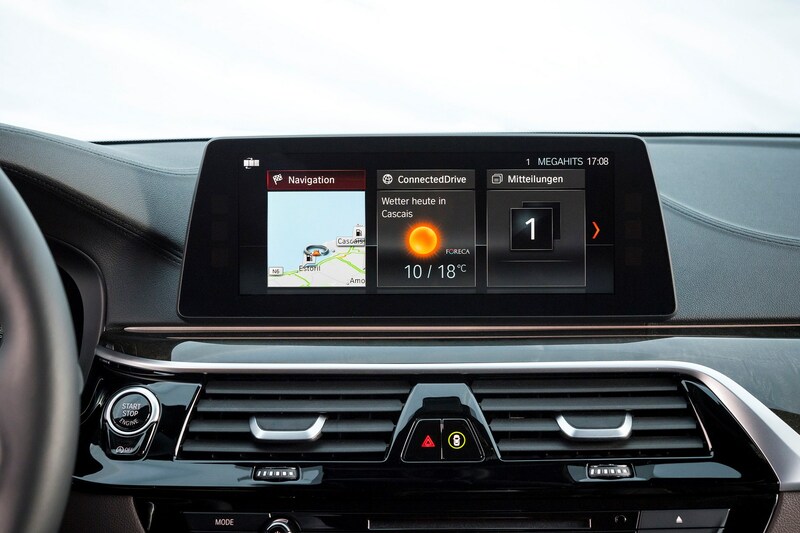 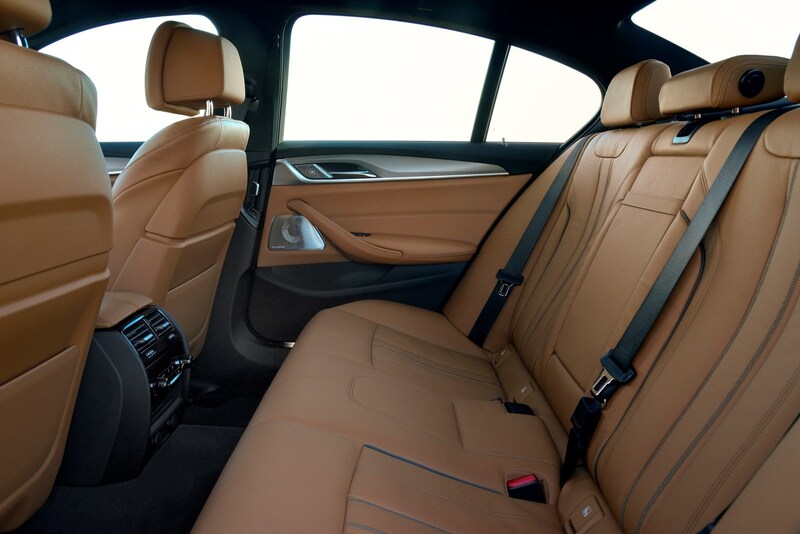 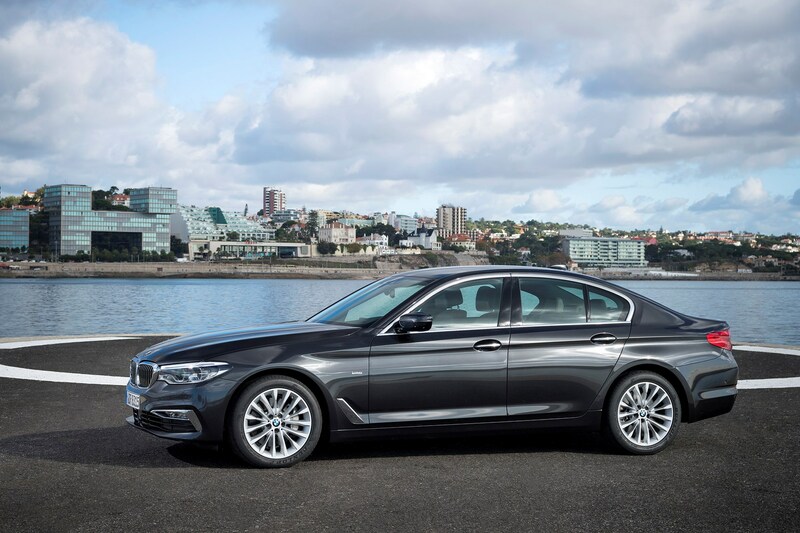 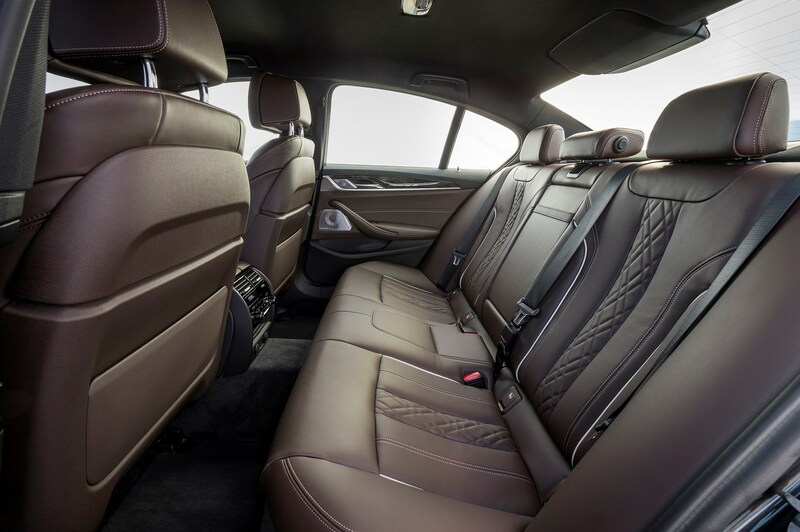 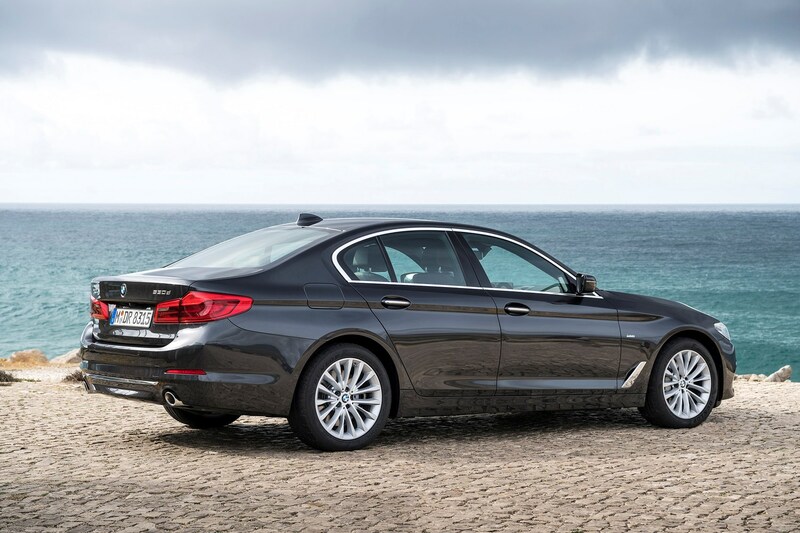 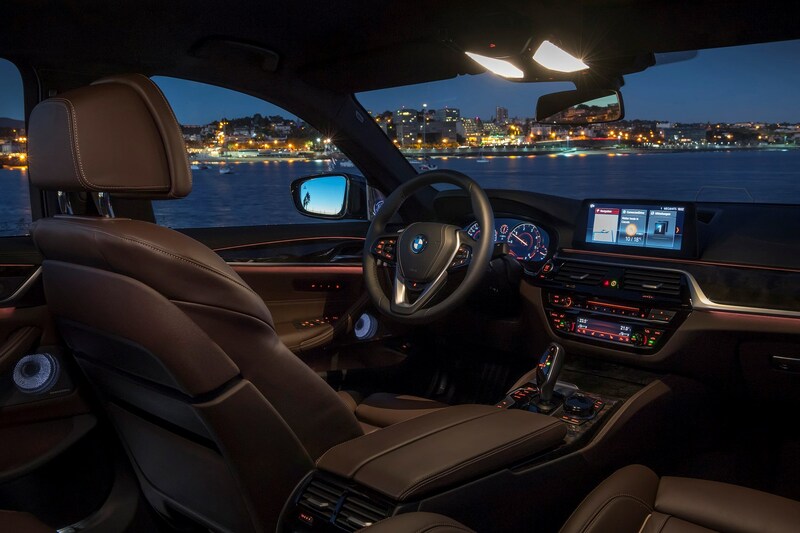 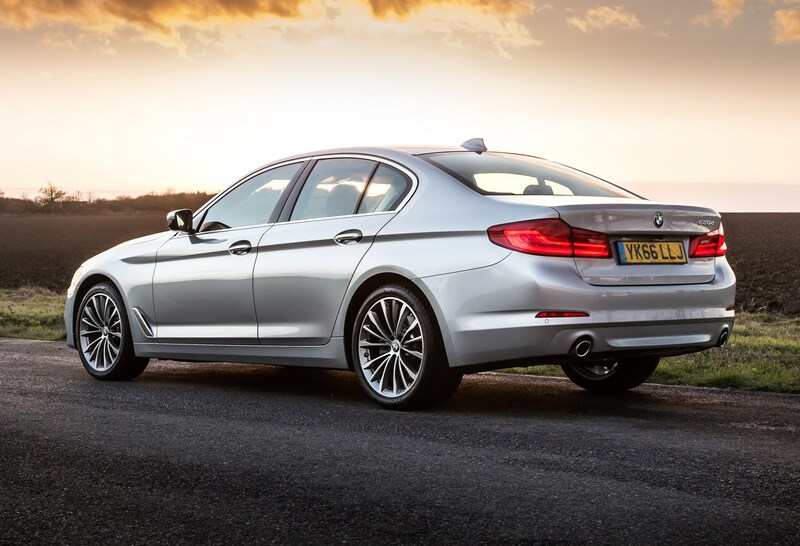 The 525d emits between 116 and 121g/km, while the 530d produces 124g/km (with xDrive versions producing 138g/km). 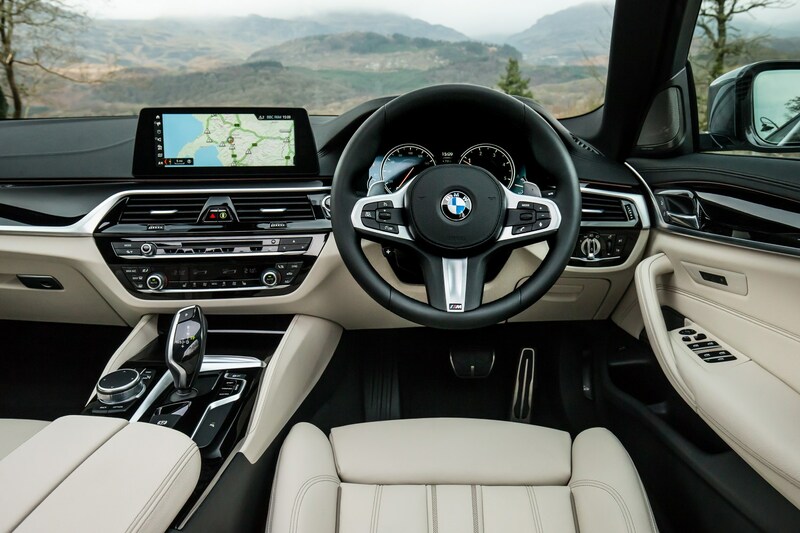 The 520i petrol is surprisingly clean, emitting between 124 and 129g/km, the 530i slightly behind at 132g/km and the 540i xDrive producing 164g/km. 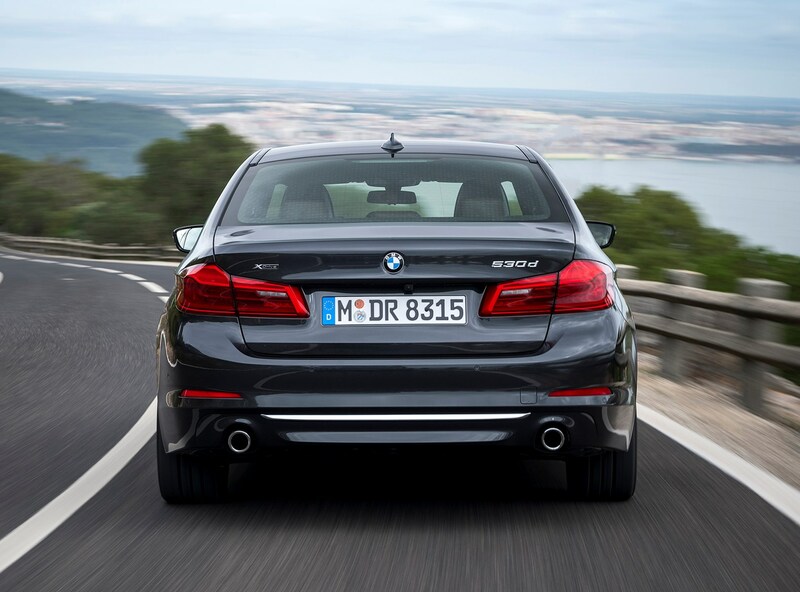 Unsurprisingly, the M5 is the least eco-friendly, producing 241g/km of CO2. 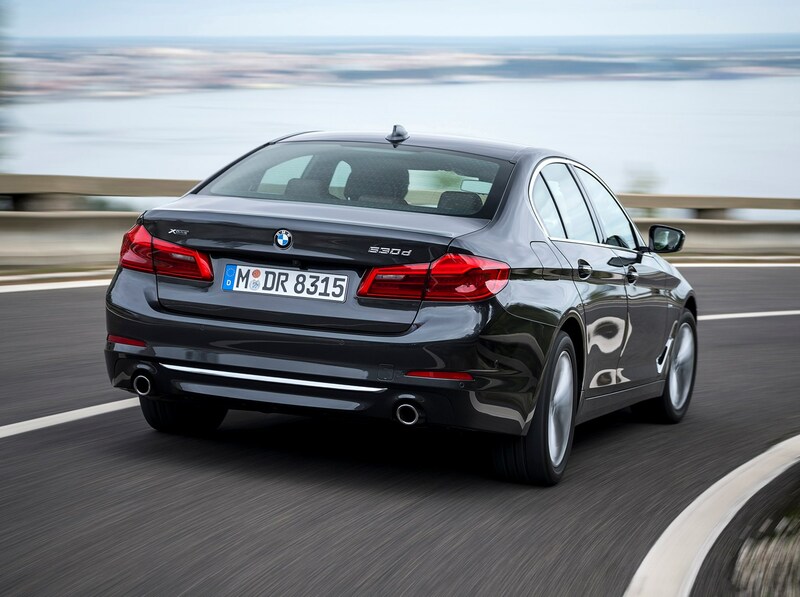 All the diesels have an AdBlue tank to help cut down harmful NOx emissions. 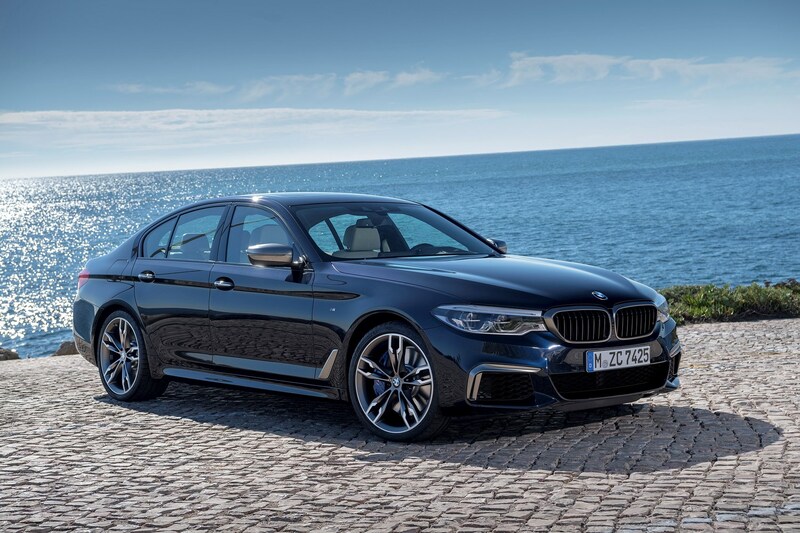 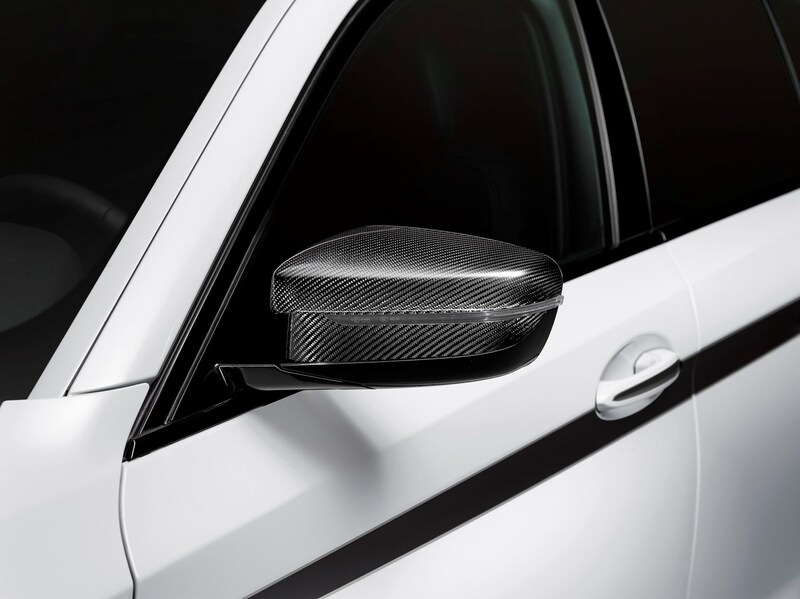 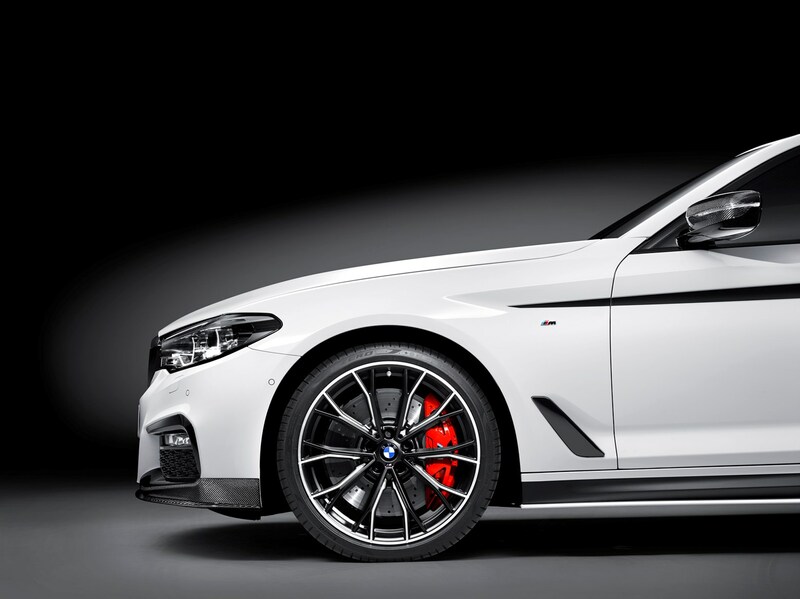 BMW states it has carried out 4.7 million miles of testing on this car in an effort to ensure buyers have the best-possible experience, especially as it’s an all-new model. 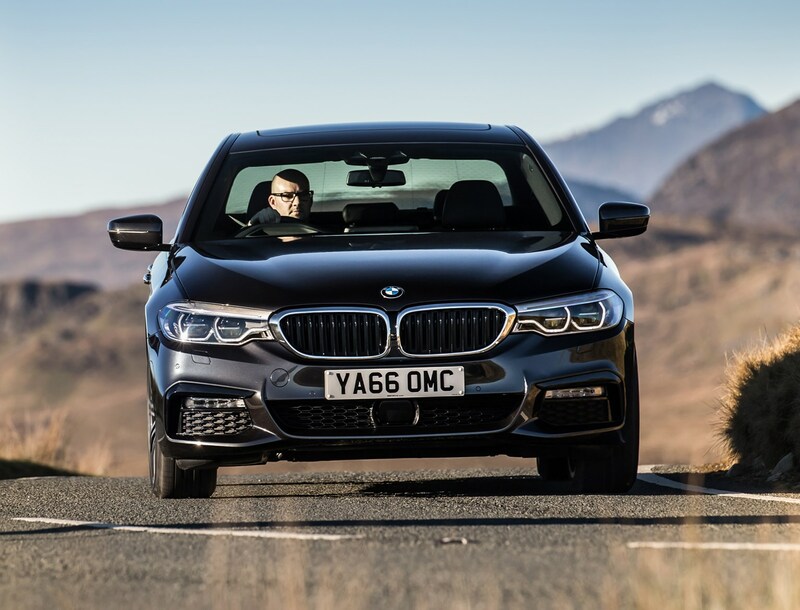 While most engines here are used in other BMW cars and are the result of years of fettling, the hybrid drive in the 530e is a bit of an unknown element. 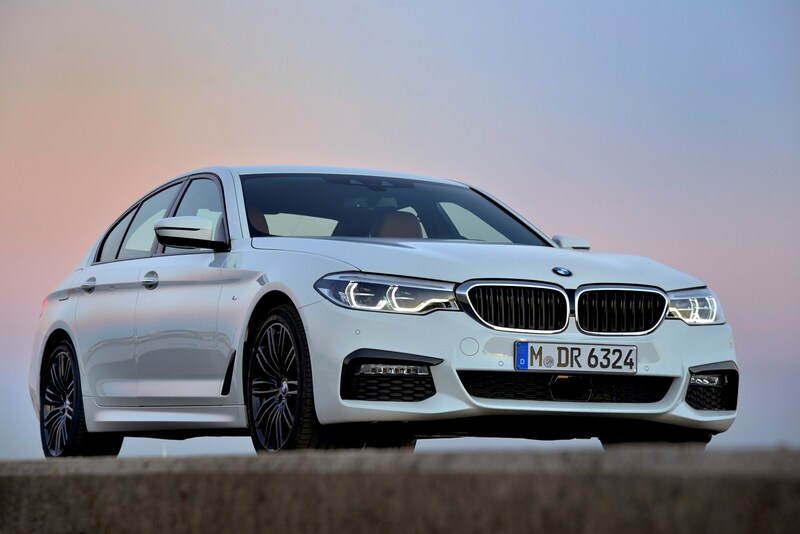 And while BMW has a good reputation for building cars that are reliable, the 5 Series has been the subject of two official recalls so far in its life – one relating to the brake switch and another whereby the steering rack might lock. 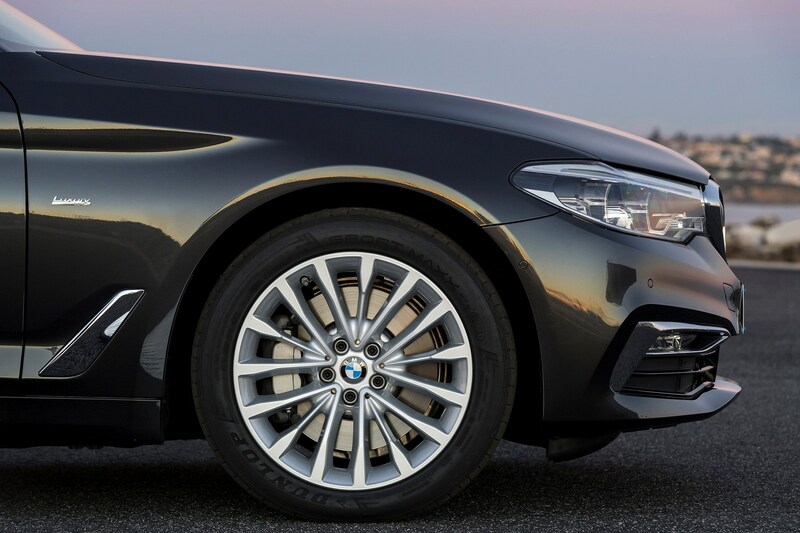 If you’re buying a used model, these issues will have been sorted out under warranty.